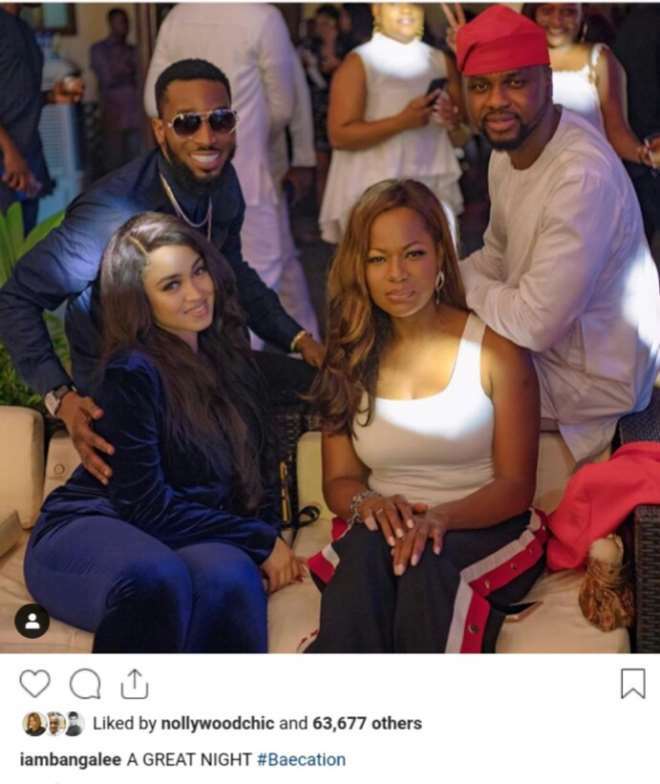 Singer, D’banj and his wifey, Lineo, have grown past their past challenges in 2018 and have been able to brace up and forge ahead. 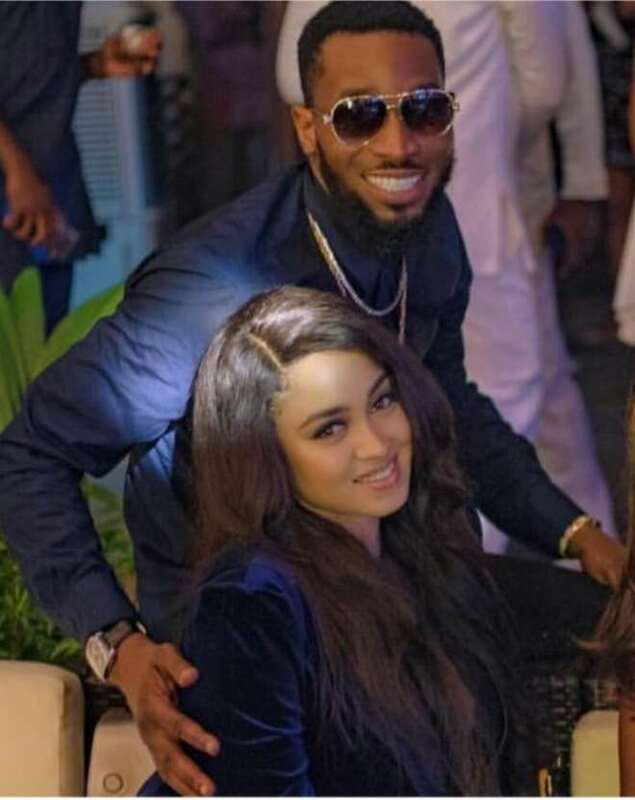 The happy couple were recently spotted at an event in Lagos looking all cheerful and it is expected that this year is going to come with double blessings for them. READ Eurythmics discuss Rock Hall of Fame and going 'into hiding' in the 80s.